With all the functionality of its DOS counterpart, this new version takes on a new dimension. 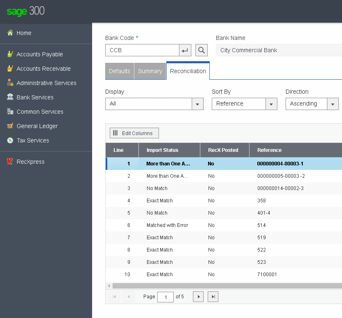 By using the GUI interface of Windows to streamline user integration with our product, you will find operation of Cashbook for Sage 300 ERP (Accpac) simple and practical. More the way you think. What has always taken the longest period of time to perform? 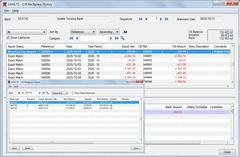 The Cashbook reconciliation, although extremely versatile, it can still take many hours to balance. 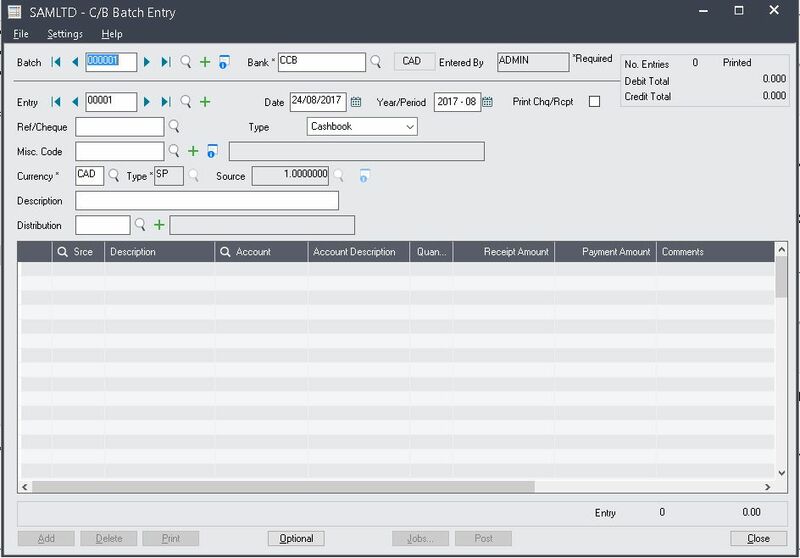 By enhancing the import reconciliation function already in Cashbook for DOS and Windows, an automatic match of up to 99% can be obtained using RecXpress. Remember Me | Forgot login details?